National Libraries Week Facebook Fundriaser! Start a Fundraiser on FB for National Libraries Week! It’s national libraries week! 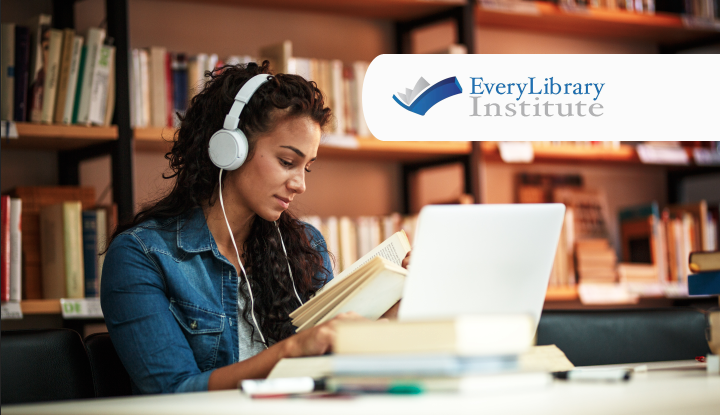 This is a great opportunity to support libraries across the country by starting a week-long Facebook Fundraiser for our recently launched 501c3, EveryLibrary Institute NFP. It’s easy to do here. 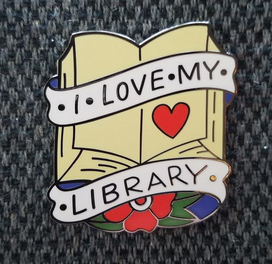 And, the first 25 people who us know that they launched a fundraiser in the form below will recieve an "I Love My Library" enamel pin as a thank you! But, everyone who launches a fundraiser and lets us know here, will receive an "I Love My Library" sticker in the mail. 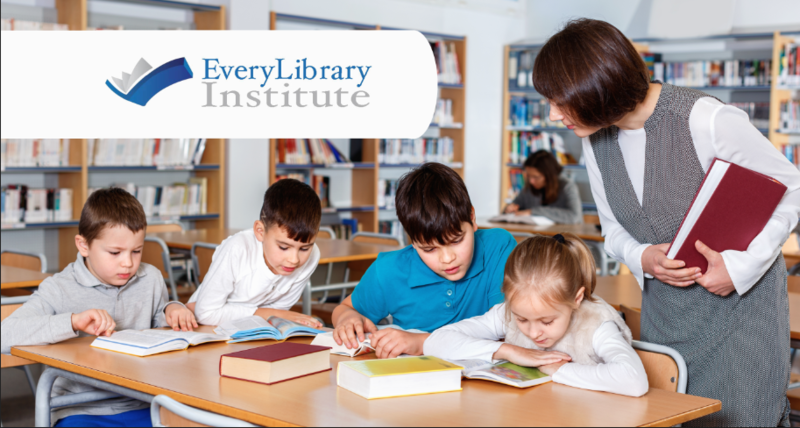 The EveryLibrary Institute is a 501c3 non-profit that supports the work of EveryLibrary through training, publishing, and fundraising. EveryLibrary is a 501c4 with a proven track record of ensuring long-term sustainable funding for local libraries. In fact, we are spending thousands of dollars every week ensuring that libraries have the support they need to serve their communities. We do this through voter education, pro-bono consulting, training and digital tools, and our digital platforms like saveschoollibrarians.org and action.everylibrary.org where we work with local public and school libraries to run petitions when their funding is threatened. In fact, in the last six years our organizations have ensured over 1.7 billion dollars in stable library funding for local libraries across the country and we've been able to ensure $1,600 in stable library funding for every dollar we raise! Launching a fundraiser is easy! Just visit the Facebook Fundraisers Page to get yours started. The best part about a Facebook Fundraiser is that you can trust that your donations go to support our organization. That’s because all organizations are vetted by Network For Good. This organization is accredited by the Better Business Bureau Wise Giving Alliance and meets all 20 of its standards for charity accountability. Since 2001, they’ve processed over $2.5 billion in donations for over 125,000 nonprofits. We made it easy to get started! It only takes a few moments to set up a fundraiser. We made it even easier for you launch your fundraiser today. First, here are four images (image 1, image 2, image 3, image 4) that you can choose from to download and use as your header image. We also have this text for you to use on your fundraising page to help explain who we are and how we put those donations to work. Just copy and paste this text into your fundraiser and you’ll be ready to go! "It’s National Libraries Week and I’m raising for the EveryLibrary Institute because they are fighting for libraries across the country by providing data, research, training, and more to libraries in crisis. 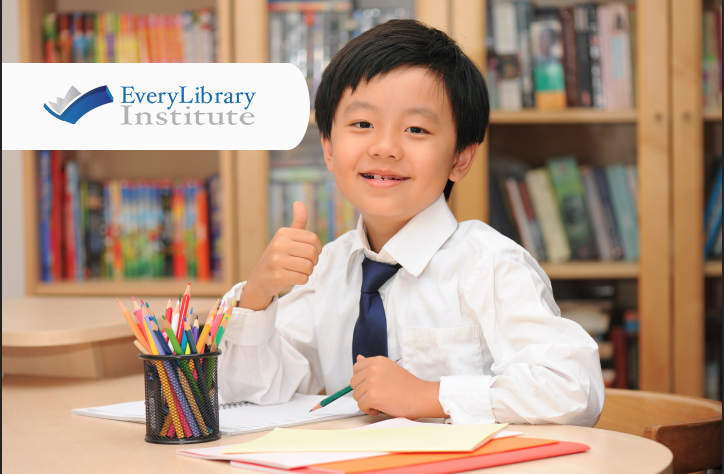 In fact, in the last six years The EveryLibrary Institute (a registered 501c3) in partnership with EveryLibrary (a national 501c4) have ensured over 1.7 billion dollars in stable library funding for local libraries across the country. 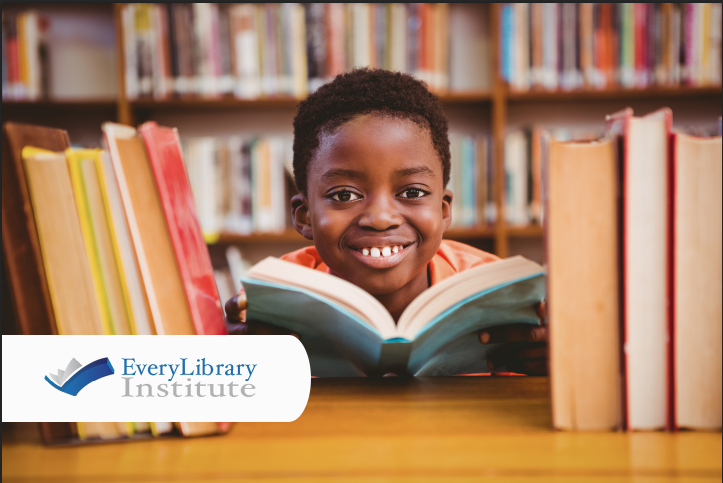 By supporting the work of the EveryLibrary Institute, your contribution will make a significant impact on the ability of libraries to better serve their communities. Whether you donate $5 or $500. Every little bit helps. Thank you for your support." Thank you so much for your continued support of libraries in the United States. We're excited to put your donations to work!